If you’re looking for some of the best and latest gaming hardware this Black Friday weekend, the Razer Black Friday sale has you covered. 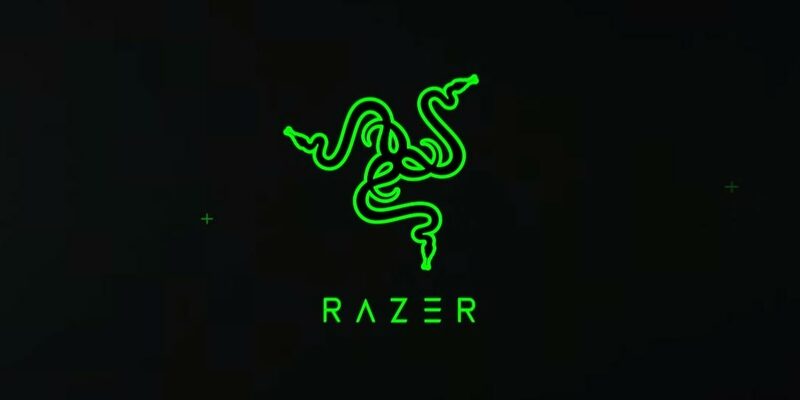 The company has just announced a number of discounts via Amazon and the Razer store on quite a few of their gaming products. 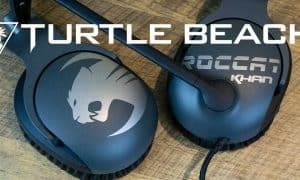 Discounts on gaming mice, gaming keyboards, and gaming headsets go live starting tomorrow (November 22nd) and run through December 2nd. Check out the full list of discounted gaming products below (note: all prices in USD, pricing may change, looks like some deals are already live). 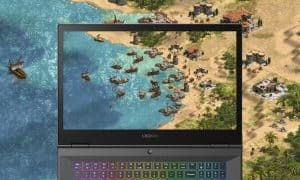 In addition, select Razer Blade gaming laptops are on sale for up to $350 off starting this morning at 9 a.m. on Razerzone.com. These deals will also be available starting tomorrow on Amazon, the Microsoft Store, Best Buy, and other retailers. Like the gaming peripherals, these deals will also run through December 2nd — giving you plenty of time to pick up a great deal! 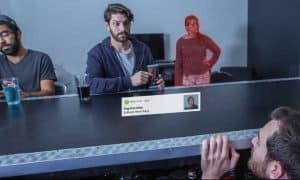 What do you think about the extended Razer Black Friday sale? Let us know in the comments below or on Google+, Twitter, or Facebook.